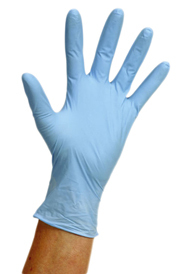 A high quality latex powderfree glove offering excellent quality and comfort and is versatile to be used in a variety of applications. 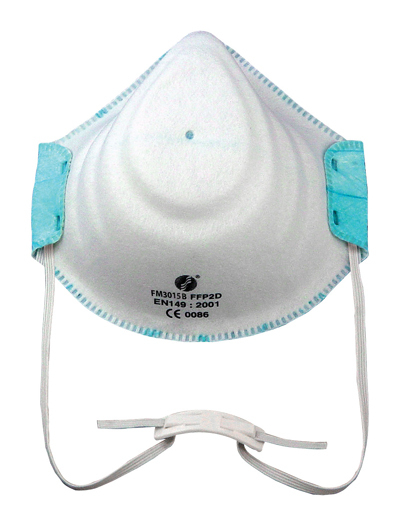 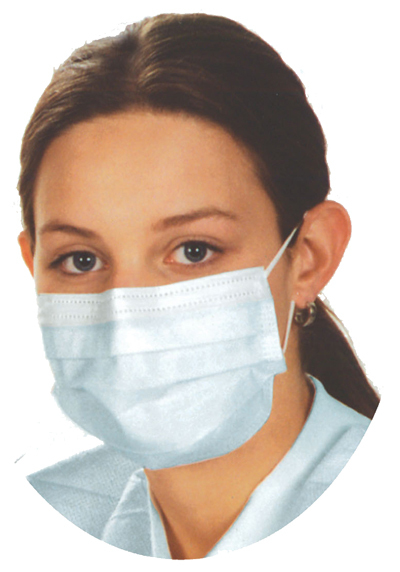 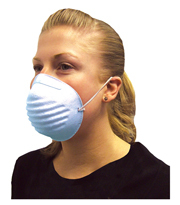 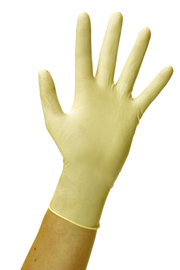 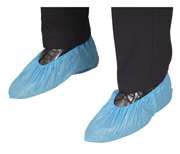 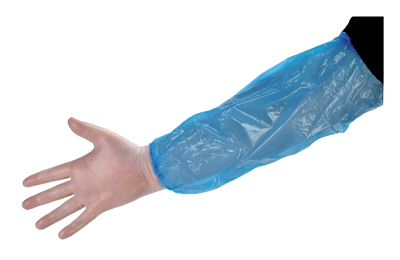 A vinyl glove containing no natural rubber latex and provides extra protection against certain chemicals. 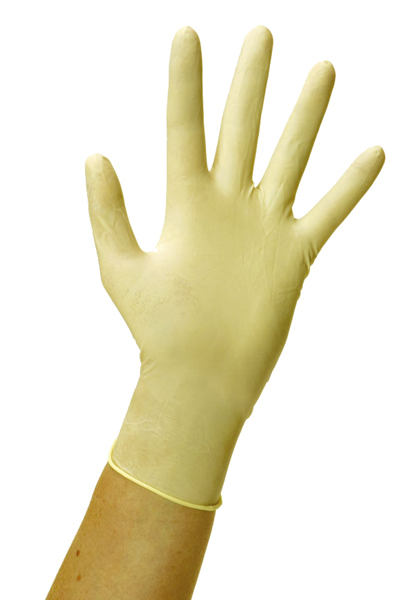 A synthetic rubber glove which is significantly stronger and resistant than natural rubber latex and also offers a low risk of skin allergy. Gloves are ambidextrous and come complete with a strong beaded cuff. 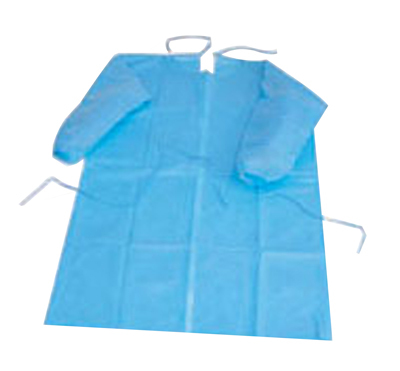 Available in Extra Small, Small, Medium, Large & Extra Large sizes. 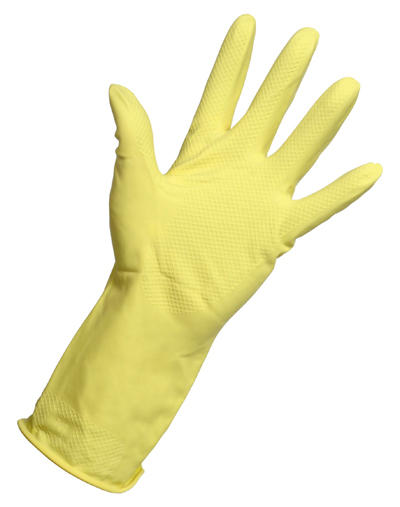 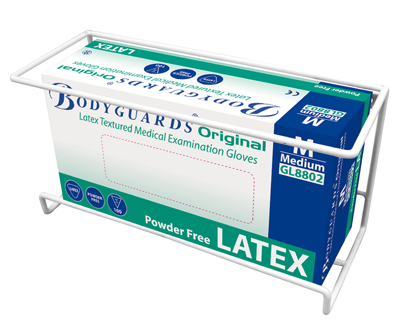 Medium weight gloves suitable for general and use, including product handling, maintenance, food, hygiene and cleaning tasks. 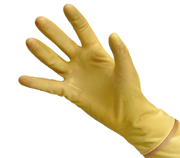 Includes a patterned grip on the palm. 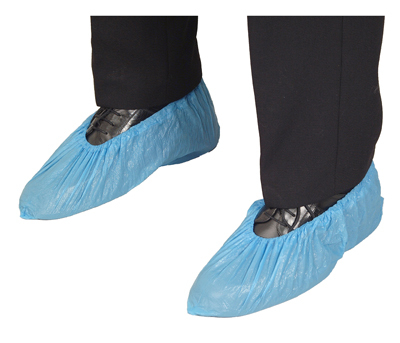 Priced by the pair and sold in packs of 12 pairs. 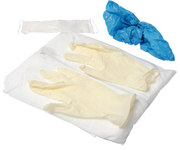 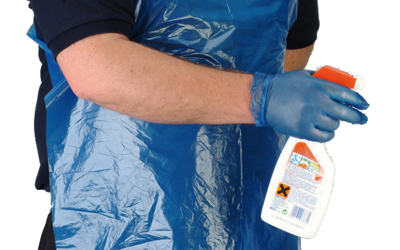 Durable and lightweight polythene gloves ideal for general purpose use and a good deal of touch sensitivity. 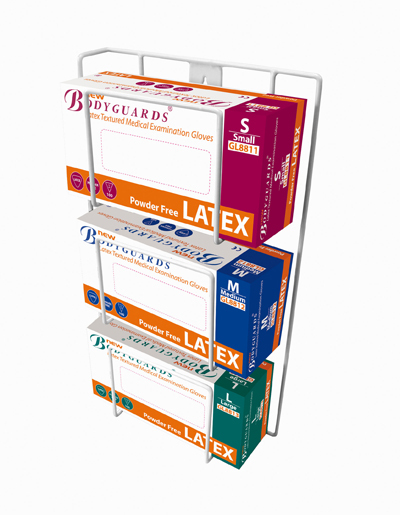 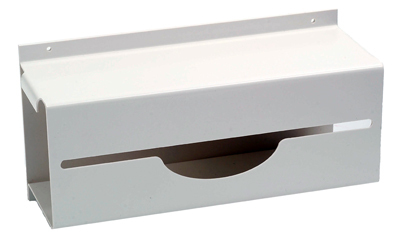 White coated wire single glove box dispenser which can be wall mounted. White coated wire triple glove box dispenser which can be wall mounted.